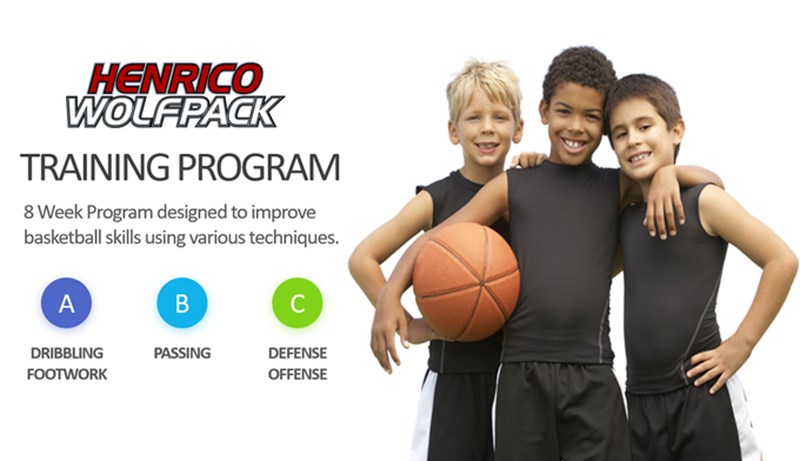 We are proud to announce our Henrico Wolfpack Training Program. 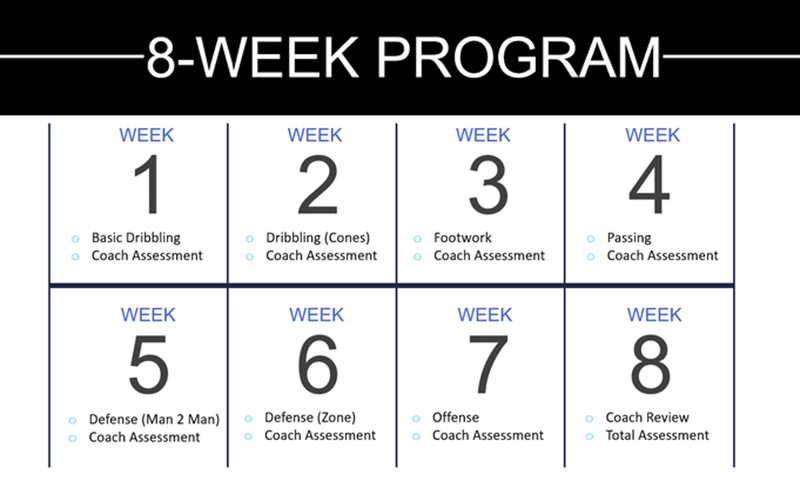 This program will be ran by Coach Moshea Black and his staff. The program is designed to improve your child's basketball skills by using various dribbling, shooting, offensive and defensive drills. This program will run for eight weeks starting the week of April 07, 2019. Space is limited. For more information contact Coach Moshea Black at mblack@henricowolfpack.com.